The post Glass Still Not Cracking appeared first on Plugged In Blog. The post LEGO Movie 2’s Not-So-Awesome Debut appeared first on Plugged In Blog. Glass drags in the middle but feels like it will stay with me in ways that many other movies don’t. Glass continues the Unbreakable saga. The post That Shocking ‘Glass’ Reveal Is a Big, Fat Nothing appeared first on Hollywood in Toto. Glass is a sequel to two different movies by the same director set and made more than 15 years apart. Can it be as clear and sharp as it hopes after so much disparity? Or does it fall to pieces? 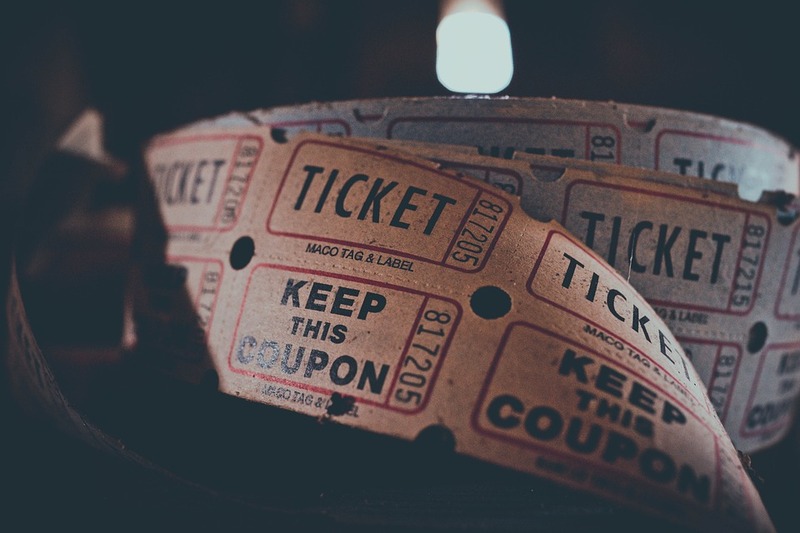 In this latest episode, the Sub-Beacon rehashes the Oscar Draft, discusses the draft of JVL's multiple personalities, and analyzes the number of flaws with the multiple personality-heavy film, Glass. PLUS: Vic strikes again! Join the conversation and comment on this podcast episode: https://ricochet.com/podcast/sub-beacon/the-sub-beacon-on-glass/. Subscribe to The Sub-Beacon Podcast in iTunes (and leave a 5-star review, please! ), or by RSS feed. For all our podcasts in one place, subscribe to the Ricochet Audio Network Superfeed in iTunes or by RSS feed. For a while there, it looked like M. Night Shyamalan was on the verge of a major comeback. Two years ago, there was a lot of buzz about the film Split. Not only was Split a legitimately thrilling and disturbing film but major buzz was generated when it was discovered the film was a sequel to one of his early hits Unbreakable starring Bruce Willis and Samuel L. Jackson. 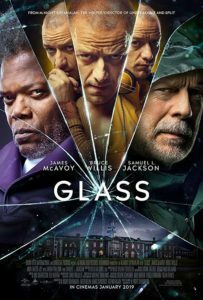 To no surprise, a follow-up film was announced and now you have the finale of the Eastrail 177 Trilogy: Glass, which had many people excited going in but you'll likely be disappointed heading out. I wasn't a big fan of Split, but Glass is much worse, even with the presence of Willis and Jackson, both of whom are wasted in a way that should be a crime.